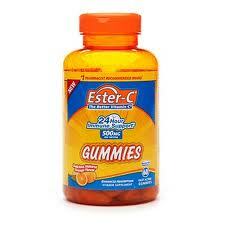 Ester-C Gummies only $1.50 w/ Coupon! Regularly $6.99! With cold season coming up, these are sure to come in handy! This deal is good at Walgreen's until 1/7.